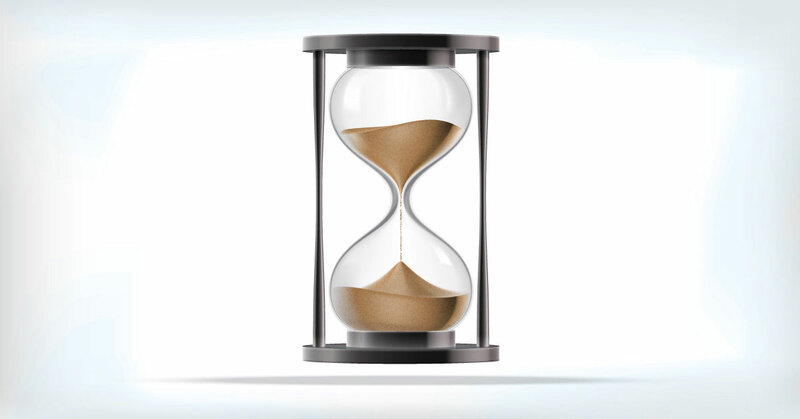 Ever wondered why your health insurance policy comes with certain waiting periods? All your answers lie right here. You already have abundant reasons to wait – wait for the right job, wait for the maids, wait for the salaries, wait for the right time….the last thing you would ask for, is the waiting period on your insurance policy. 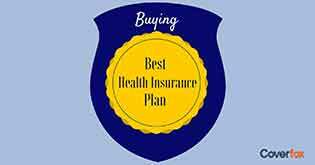 You may be reasonable in your approach however, the “waiting period” is a part and parcel of your health insurance plan and defines how long you must hold your fire before related coverage activates, thus it is recommended to be wholly acquainted with the terms of the waiting periods in the health insurance policy you purchase….Why? In principle, the insurance company suffers a good financial beating if the insured person raises a claim mounting out of unforeseen circumstances, immediately after the policy purchase. Hence, it’s sensible to expect the insurance companies not to reimburse for probable/foreseeable damages. By the same token, it’s rational to expect the insurance companies not to offer coverage for ailments/medical conditions that are identified as pre-existing at the time of policy purchase. As that might require a probable course of medical treatment in nearby future. Insurance companies therefore omits coverage for such illnesses for diverse periods from the beginning of cover, subject to the type of illness. Generally, there are three key “waiting periods” that constitute a decisive measure of any health insurance policy. This refers to the waiting period of 30 days (90 days in certain cases) from the date of commencement of the insurance cover until the first 30 days. Any treatments arising out of any medical condition/illness is not covered during this period except treatment for the accidental injuries requiring a minimum of 24 hrs. 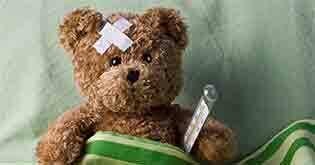 hospitalization. 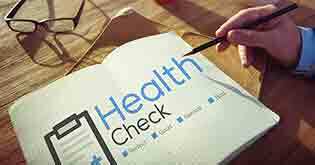 Every insurance company maintains a list of certain specified illnesses for which any claim shall not be admissible during the first 1 or 2 years of consecutive coverage from the policy period start date. The details on such diseases/ailments is mentioned in the Policy Wordings of your health insurance policy. 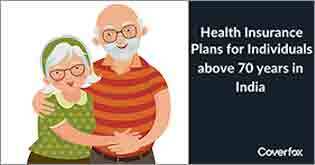 You may be suffering from hypertension, diabetes or any heart ailments at the time of buying the plan. Such ailments, which you are already afflicted with at the time of purchase, are called pre-existing ailments. Since the nature of these ailments is known, the company excludes any complications arising out of these ailments within the initial few years. The waiting period usually ranges from 1 year to 4 years and varies from company to company. Though you cannot evade the Waiting Period Clause, it’s vital to know what ailments are covered at what time. It’s crucial to retain an unceasing coverage to trigger the cover. Insurance Gurus recommend to compare the plans appropriately before making the final purchase. Likewise, it’s vital to go through the Policy Wordings in details to understand the fine prints of the coverage especially related to the waiting periods to evade any eleventh hour surprises. Can you change the health insurance waiting period? No, every insurance policy provider has a standard waiting period of 30 days as the initial waiting period and generally 2+ years of waiting period for pre-existing diseases. You are required to serve the waiting period, even if you port the existing policy. This means that if your new policy has a waiting period of 4 years and you have already served 3 years under the previous policy, you will be required to serve the remaining one year. There are a few insurers who provide the option of reducing the waiting period at the cost of additional premium. Under group insurance plans, there is no waiting period offered to employees. No, all insurance companies have a mandatory requirement of a waiting period. 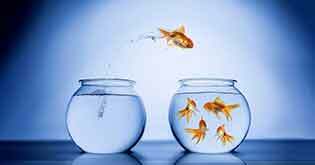 You have an option to convert your existing group health policy into an individual health policy post your exit from the company. Under such a case, you are not required to serve a waiting period as it has already been served under the group health cover provided by the employer. Why is there a 90 day waiting period for health insurance? Insurance companies often have a 30 to 90 day waiting period because many times individuals seek a claim with the purpose of creating a fraud or claiming against a pre-existing but non-life threatening disease/aliment. 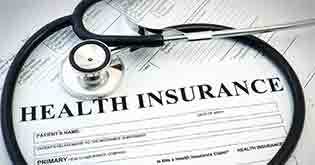 To counter such fraudulent issues/claims, insurers enlist a 30 to 90 day waiting period for health insurance. Recommended Read: Waiting Periods & Exclusions: Not the speed breakers you think they are!